Enjoy top class shearers battling it out in an amazing display of dexterity and animal management. 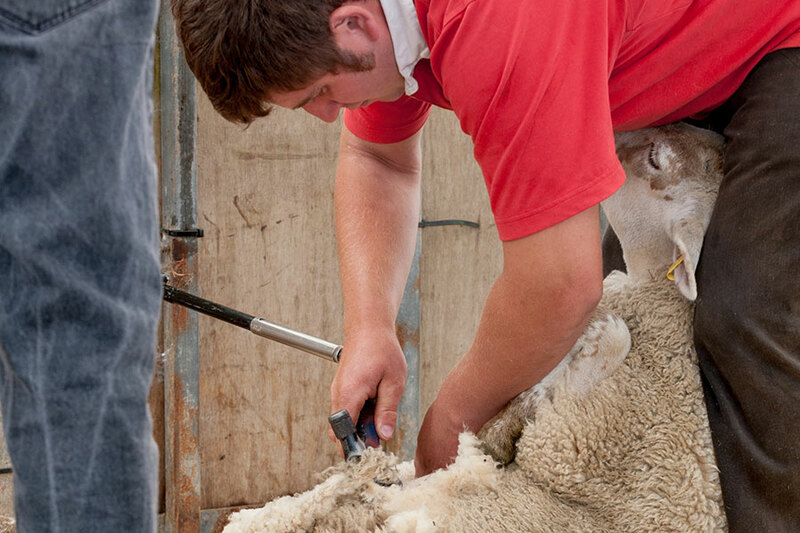 A top class professional cheap shearer can take less than 45 seconds to shear an animal – their skill has to be seen to be believed! The UK has more than 40,000 wool-producing farms, with 15 million sheep between them, according to industry body British Wool, which sells wool for farmers. Most farms employ special contractors for shearing, whose employees are paid for each sheep shorn – creating an incentive to work quickly.